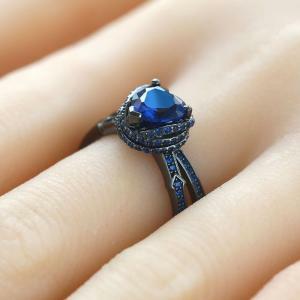 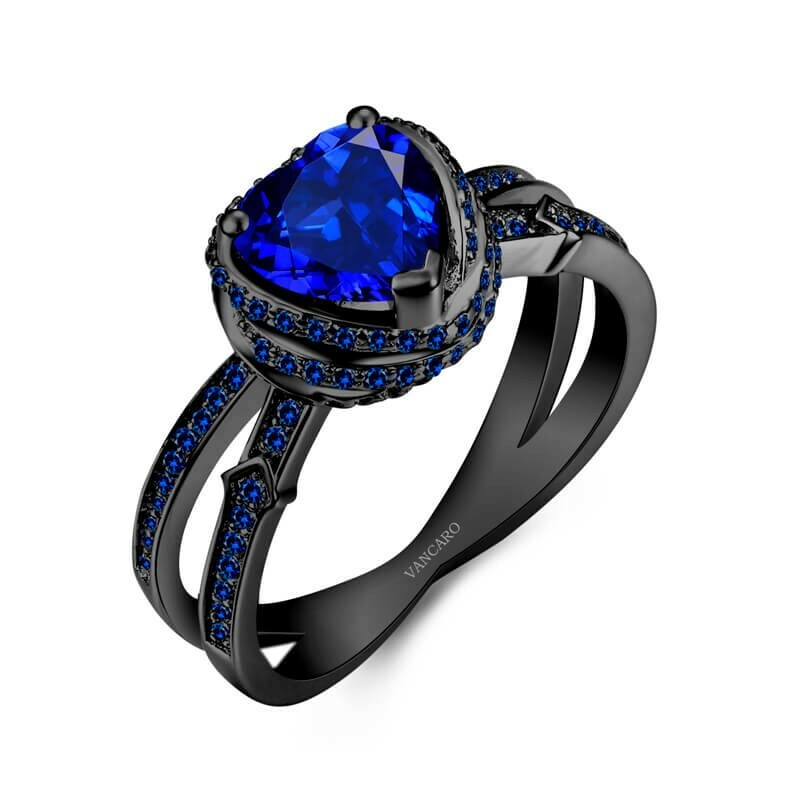 Created by talented jewellery designer Yang, our sapphire blue cubic zirconia engagement ring is truly unique. 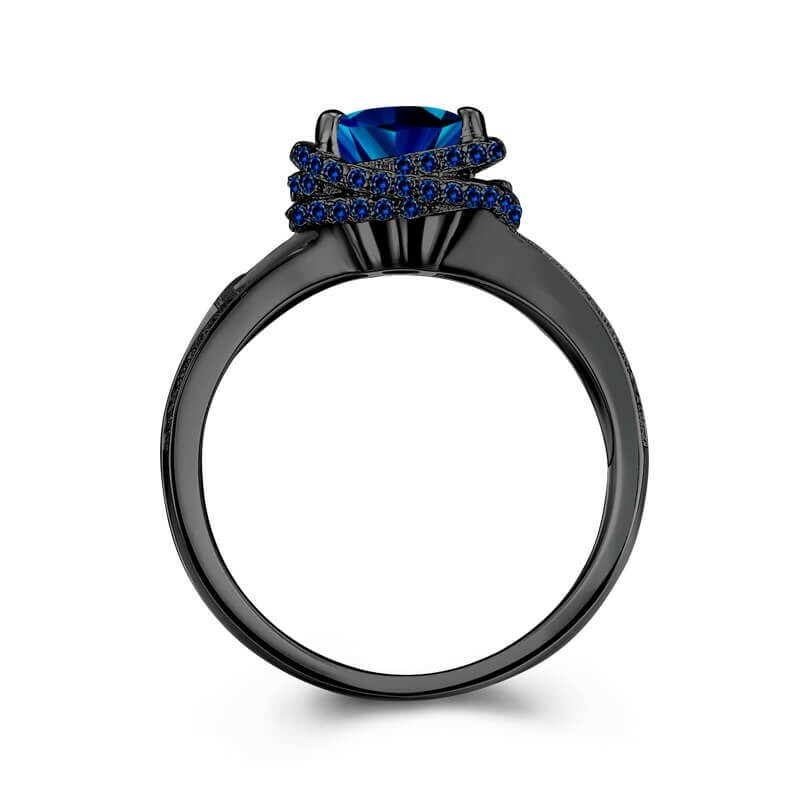 Crafted from her passion for Art Deco geometry, this exquisite piece is a clear demonstration of her design inspiration - the surreal work of Salvador Dali combined with the mysterious elegance of Stephen Webster. 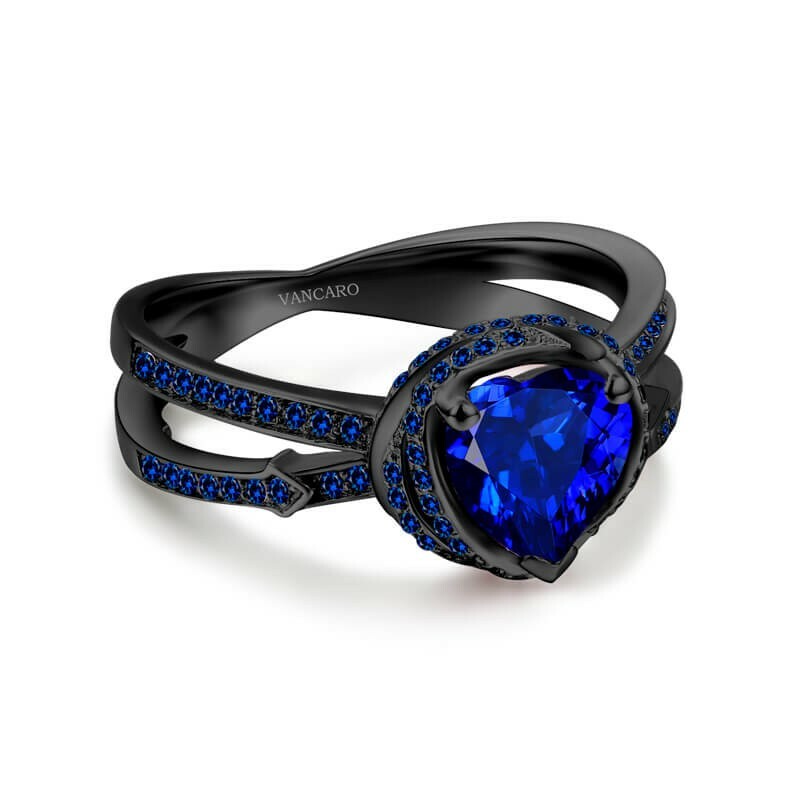 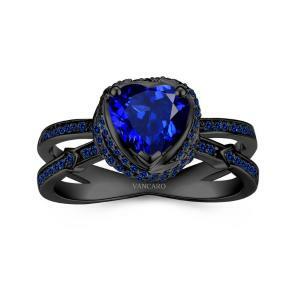 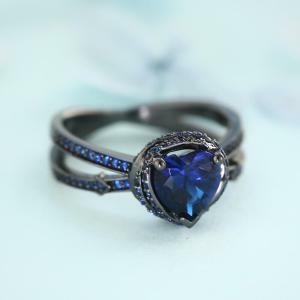 Captivating in its darkness like the depths of the ocean, this treasure is crafted in black plated 925 sterling silver and adorned with a central VVS1 heart cut sapphire blue cubic zirconia, surrounded by 110 round cut sapphire blue cubic zirconias. 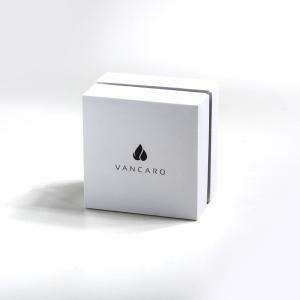 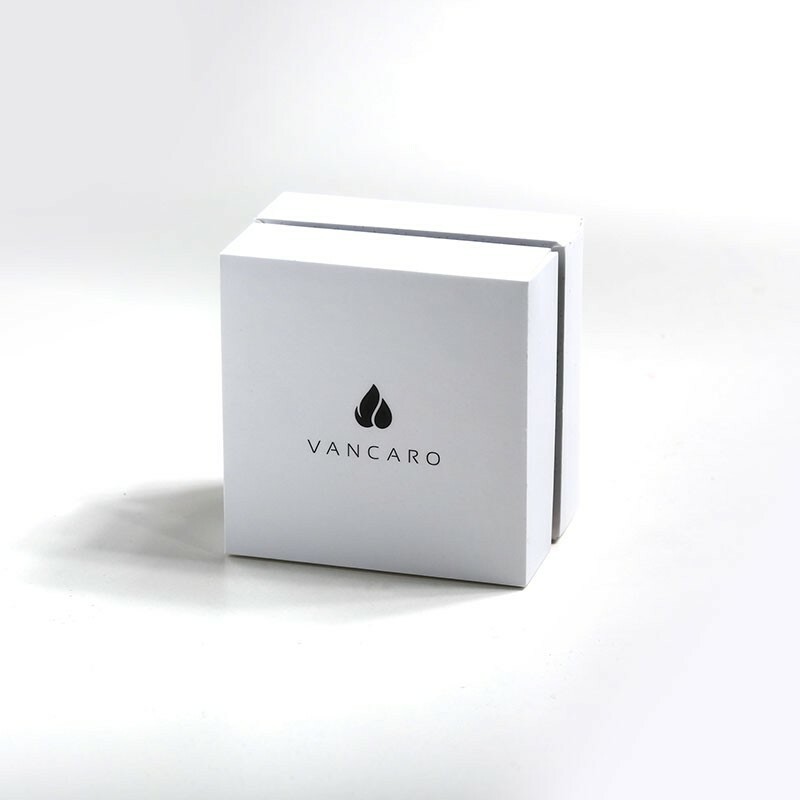 The ring is cleverly polished in a way that reflects its alluring dark finish. With near gothic mystique, this engagement ring is perfect for the bold, style savvy bride. 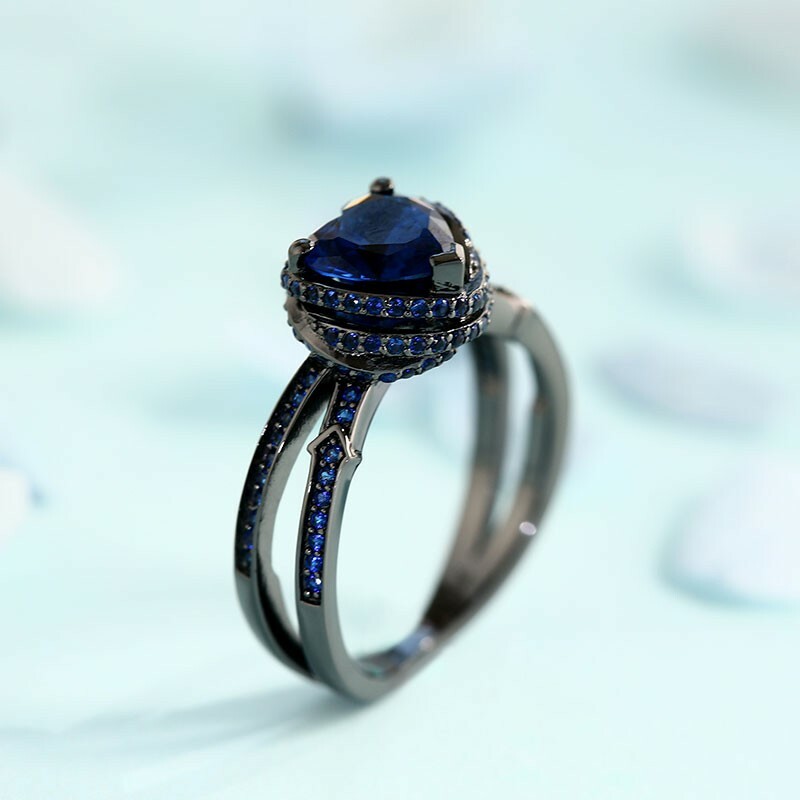 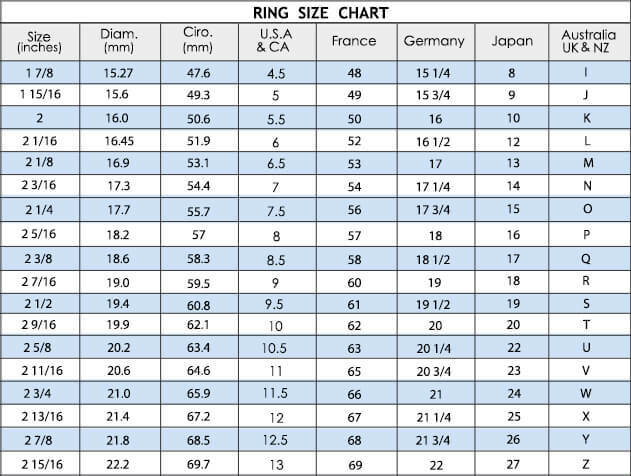 It is certain to afford an unforgettable proposal, and with its crystal clear sapphire blue cubic zirconias, it will provide a dazzling reminder of your love for a lifetime. 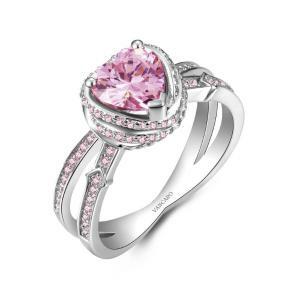 Set your love in stone with this exceptional engagement ring.